Thirty ships laden with petroleum products, food items and other goods are expected to arrive Apapa and Tin-Can Island ports in Lagos from Dec.13 to Dec. 30. 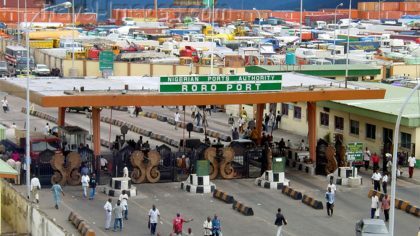 The Nigerian Ports Authority (NPA) stated this in its publication, `Shipping Position’, a copy of which was made available to newsmen on Wednesday in Lagos. NPA said that the ships contained buck wheat, bulk sugar, steel products, empty container, crude palm olein, bulk gas, bulk fertiliser, aviation fuel, diesel, petrol and containers laden with goods.